First select Choose your Category below to see if your classified is in one of the paying categories (those with the €). Charges in these categories start from a minimum of €24,4 for 20 words, plus another €6 for every additional 20 words. You can select to have your classified published only on the website or on the website and in the monthly paper magazine for an extra charge. All categories without a € are free of charge. If space permits we may also publish some of the free classifieds in the paper magazine, but only if they contain a telephone number or an email in the text. Classified advertisements must not discriminate on grounds of gender, age, race or religion. We reserve the right to change such advertisements if necessary. Please indicate the date you would like your classified to appear on the website and then click on the date section so that the calendar disappears (see the calendar in the section “visible from” below). It will then remain online for a period of two weeks if it is in the free categories. If you are paying for your classified you may indicate a longer period (maximum 12 weeks). 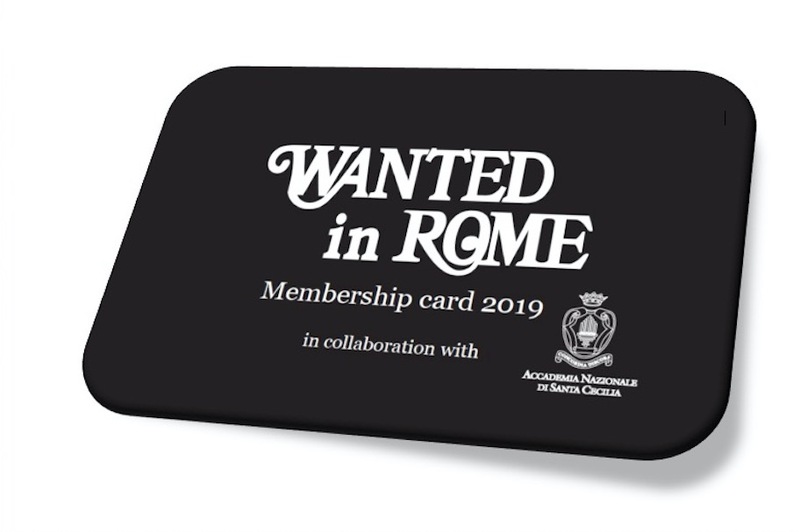 Should you suspect you have had a suspicious reply to your advertisement please send an email with details to advertising@wantedinrome.com or report directly to www.commissiariatodips.it.